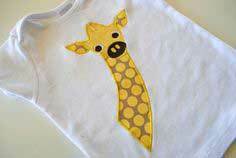 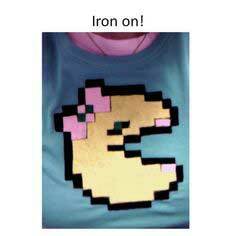 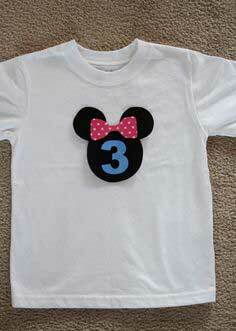 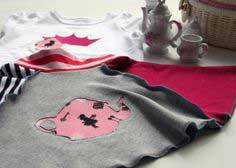 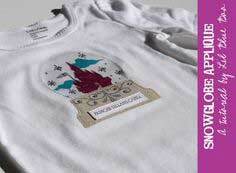 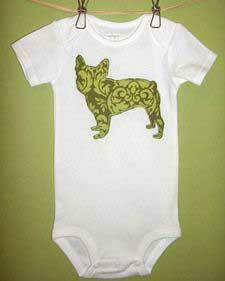 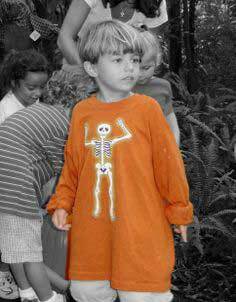 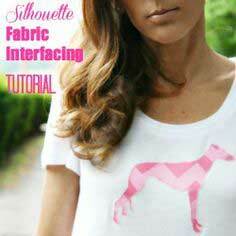 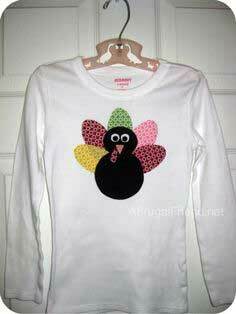 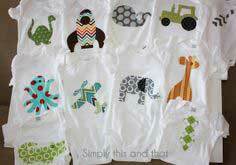 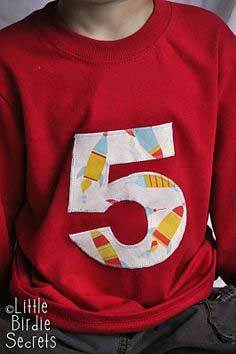 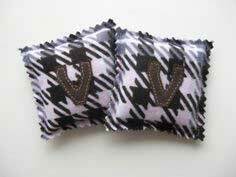 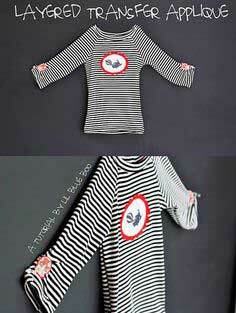 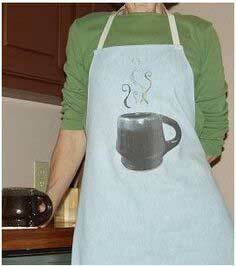 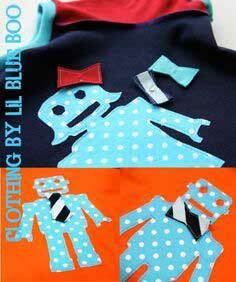 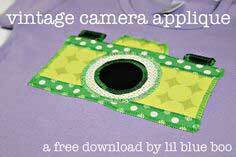 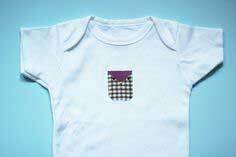 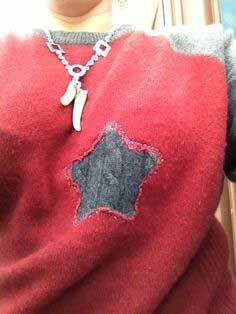 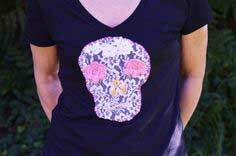 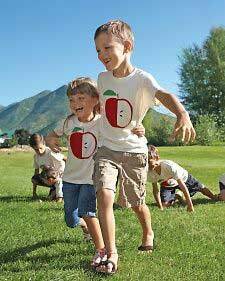 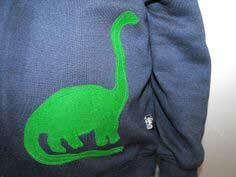 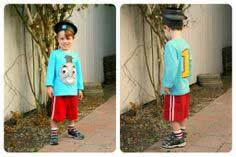 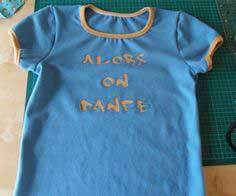 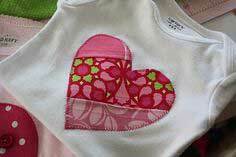 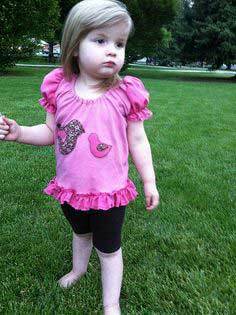 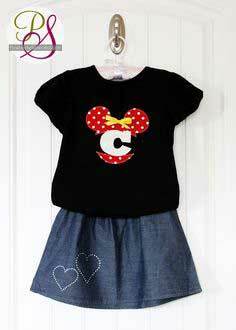 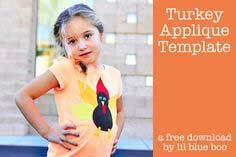 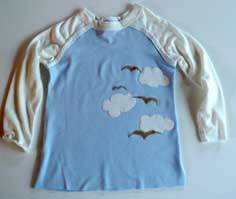 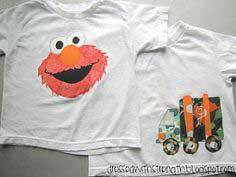 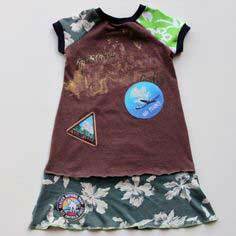 Appliques are a great way to customize shirts and T-shirts, sweatshirts, skirts and pants. 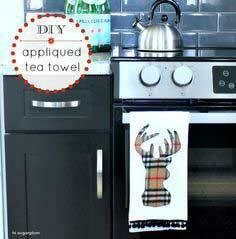 Decorate easily with style while still staying on budget. 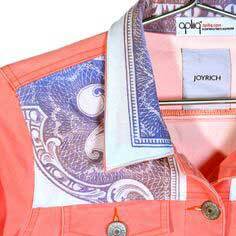 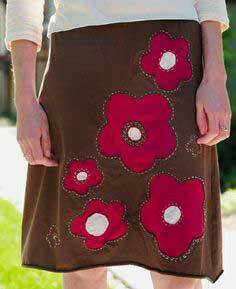 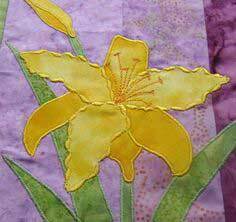 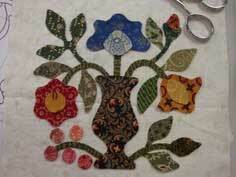 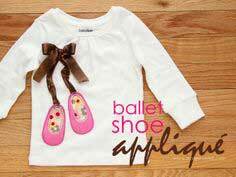 Applique lends itself wonderfully to embellishing almost anything. 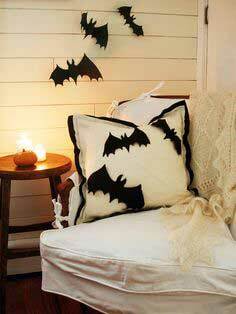 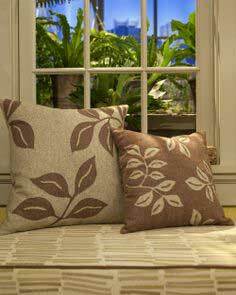 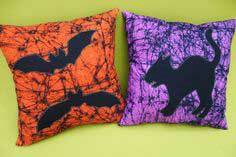 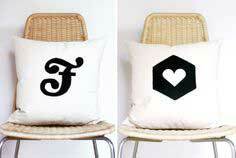 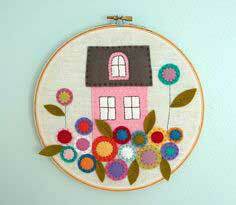 Freshen your home decor with appliques or create a one-of-a-kind garment. 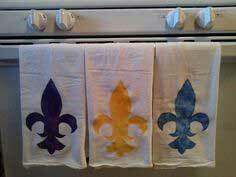 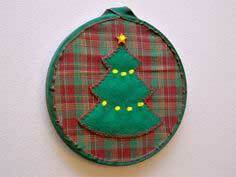 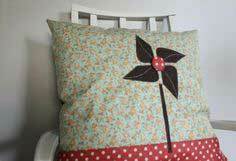 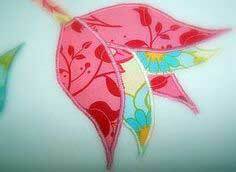 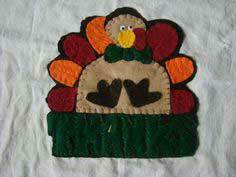 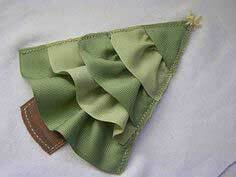 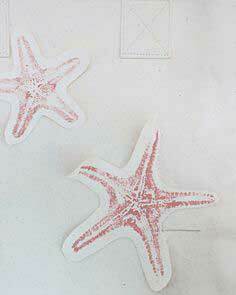 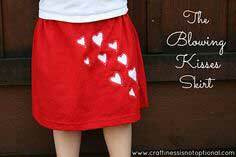 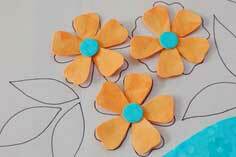 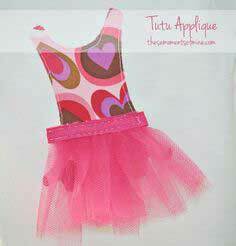 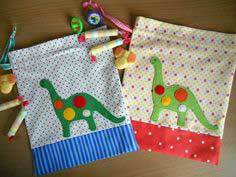 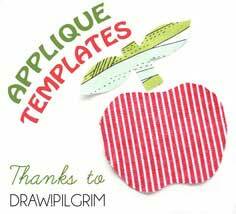 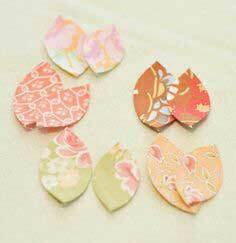 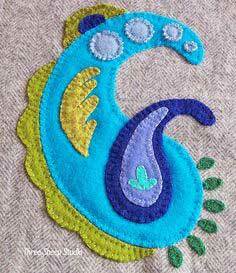 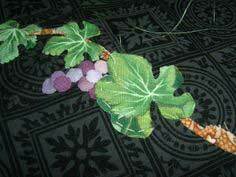 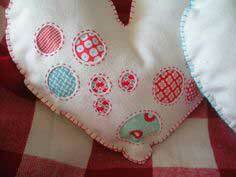 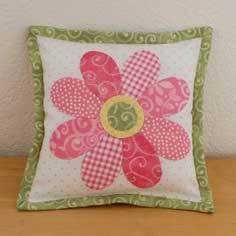 Appliques especially lend themselves to childrens projects and holiday occasions. 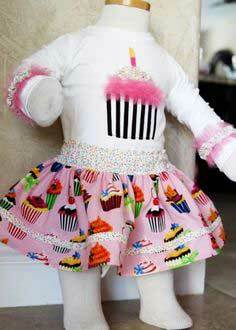 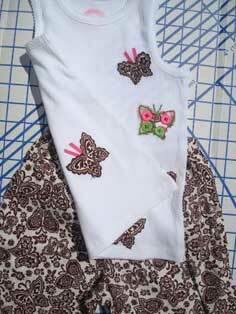 Suggested fabrics include cotton, lightweight denim and felt. 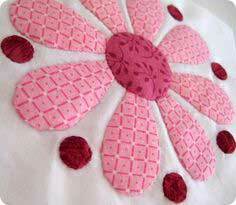 Finishing Touches with Applique Patterns. 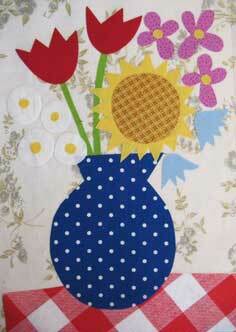 Use your inner creativity and find a great pattern among the 100 patterns below. 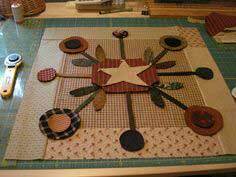 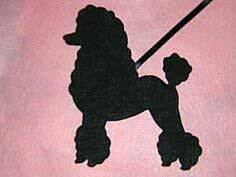 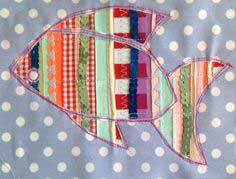 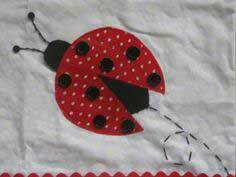 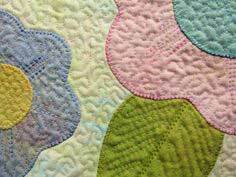 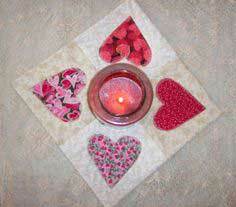 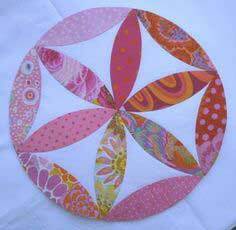 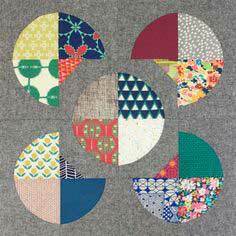 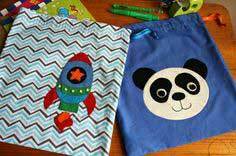 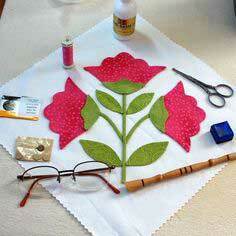 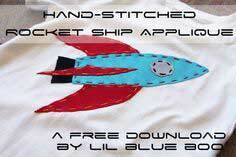 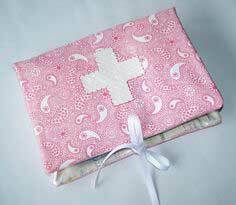 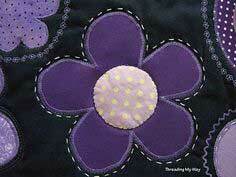 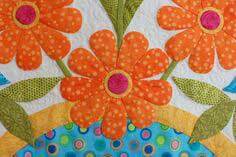 Each applique has a pattern or tutorial so you can add details with applique to anything that needs embellishing. 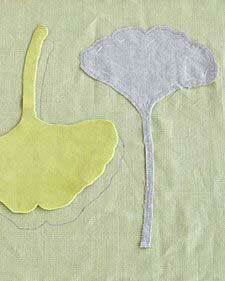 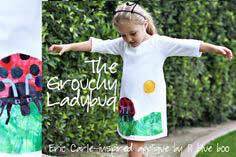 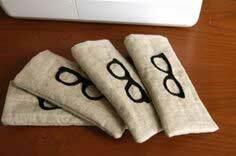 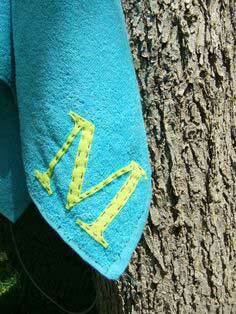 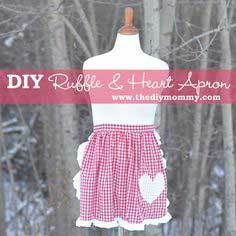 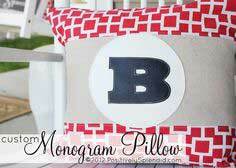 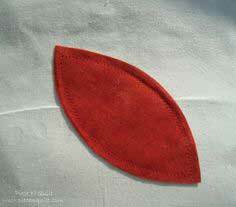 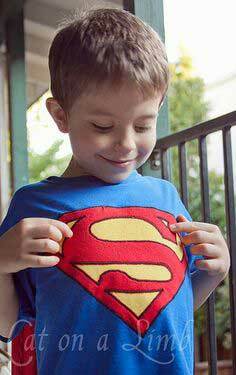 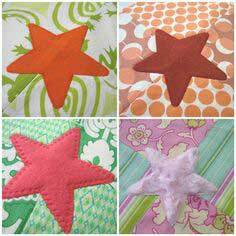 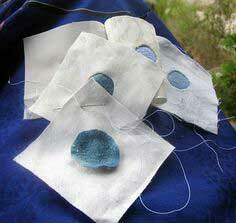 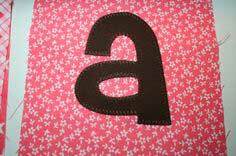 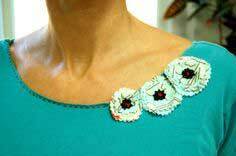 Easy Felt Applique - No/Low sew!